Google Maps for Apple's iOS has got a new feature giving users the ability to add multiple stops to a single trip. Apart from the new 'Wi-Fi Only' toggle, Google has also added new notifications for mass transit delays to the Maps update as well. Internet giant Google on Monday announced a new add-on feature on Google Maps for Android to help people stay on track while making stops for gas, coffee, food or anything else that breaks their journey. 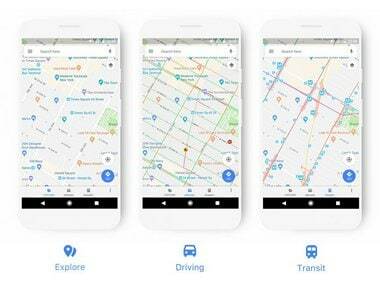 Google has updated its Google Maps for Android, which now allows users to search for and add an extra stop to their route, without having to exit navigation mode in Google Maps. Google is known to add timely tweaks to its products, and the latest is Maps. The company has updated Maps to add a new Driving mode feature. Google for Android has now introduced a new update for Google Maps which will bring up gas prices to the maps as well as the ability to add detours to the route. The update will also bring in the ability to find the cheapest gas along your route. As of now, Google has not made any announcement for an iOS update. Google on Wednesday began letting smartphone users automatically map where they have been. 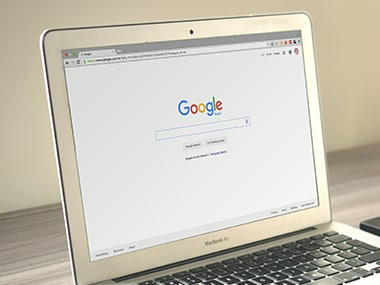 A "Your Timeline" feature being added to Google Maps lets users see histories of trips taken and, if they also use Google Photos, see where they took images on any given days. The latest update to Google Maps will make traffic information available for all national highways and expressways in India.